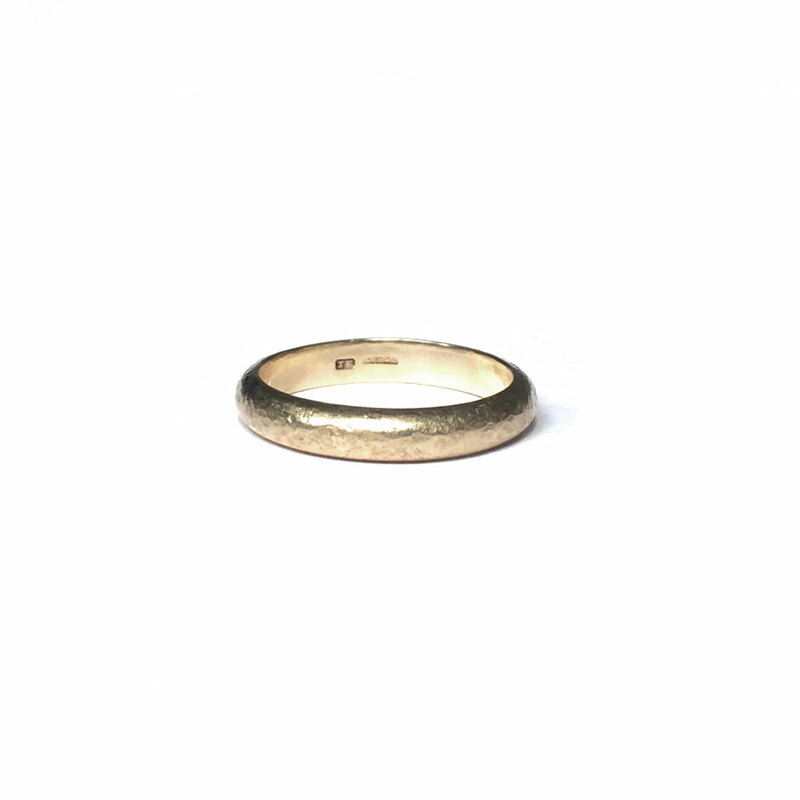 9ct Yelow Gold 4mm wide D-Wire Band Ring. 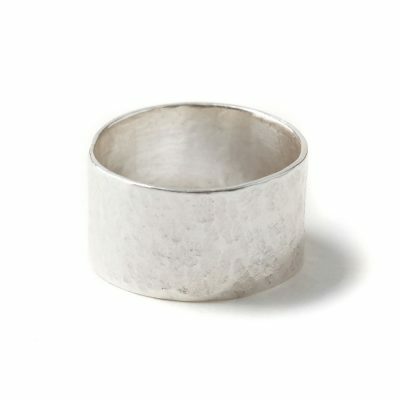 Available in Textured or polished finish. 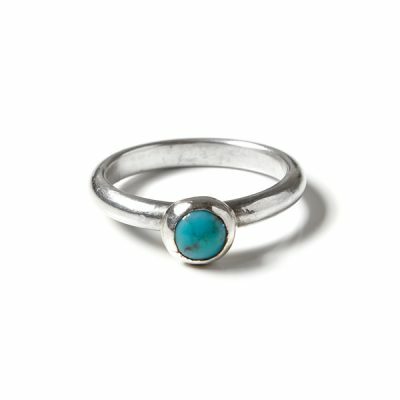 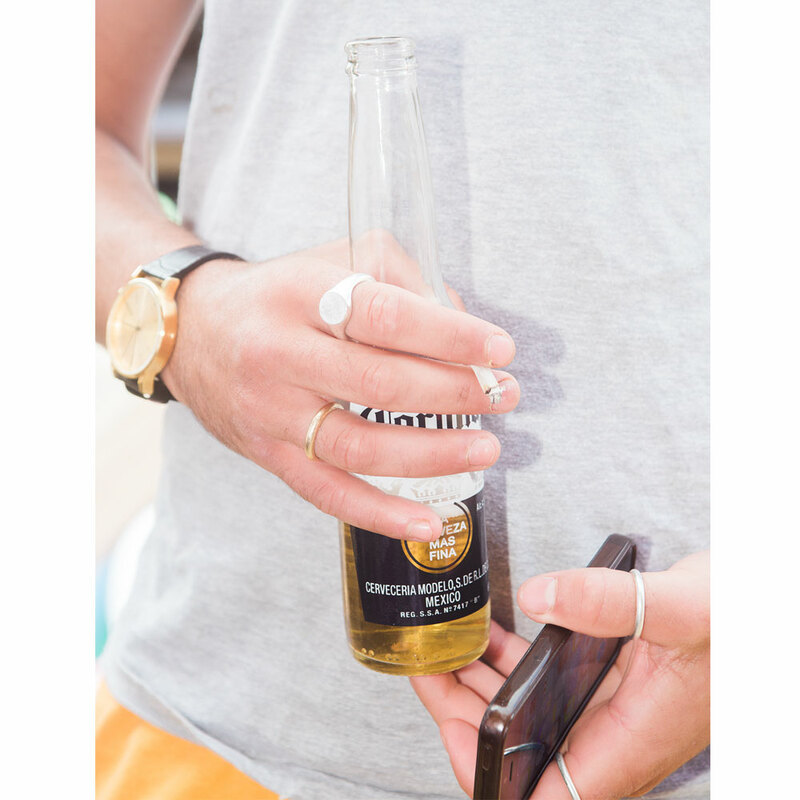 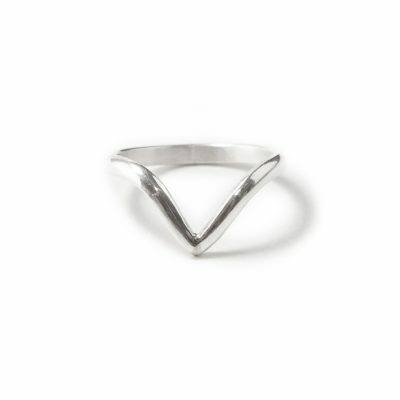 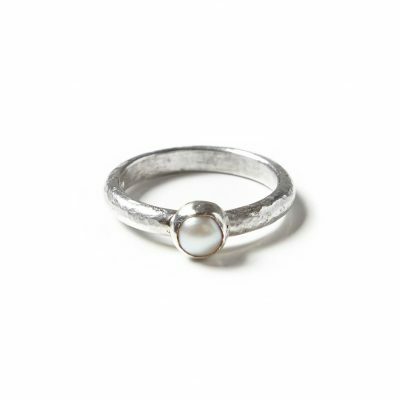 This is a made to order product, in order to purchase this product you must know your ring size and state the UK ring size that you wish it to for in the notes section in the checkout, this is purely because we want this to be the perfect fit first time.